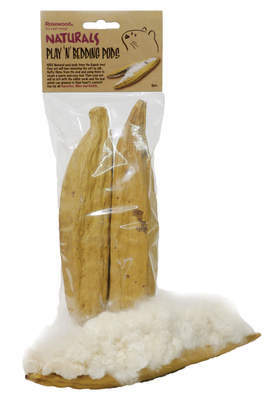 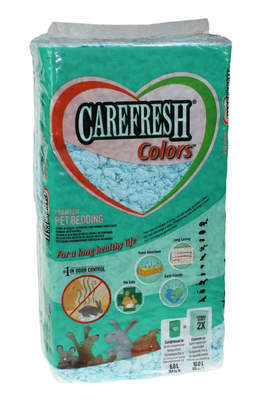 Critter's Choice Aspen Bedding is made from a 100% organic and renewable resource. 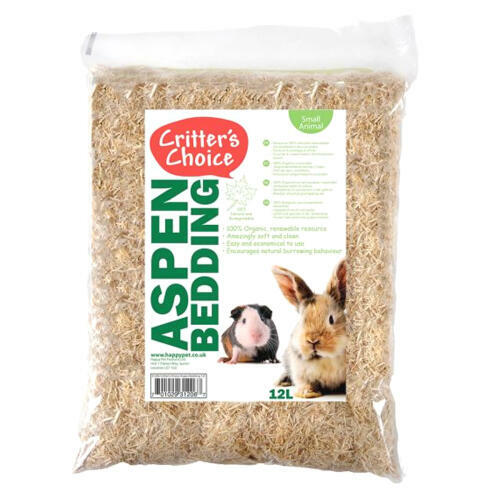 The bedding is amazingly soft and clean and encourages natural burrowing and nesting behaviour. 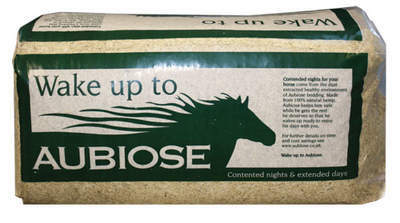 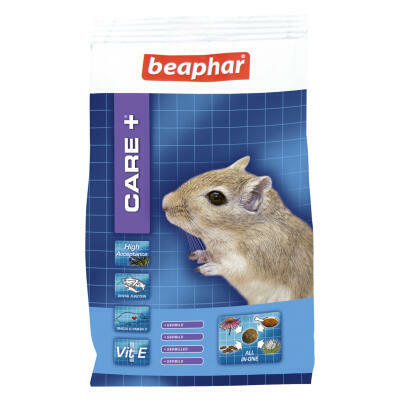 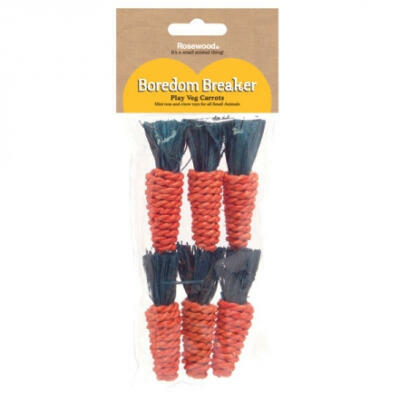 Suitable for all small animals including chickens, rabbits, hamsters, guinea pigs and gerbils.